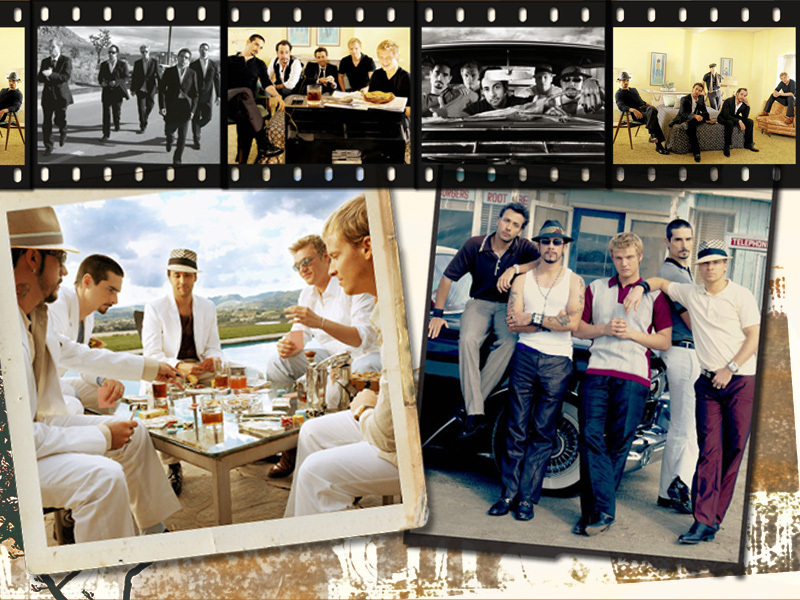 BSB 바탕화면. . HD Wallpaper and background images in the The Backstreet Boys club tagged: bsb backstreet boys backstreet boys brian howie nick aj. This The Backstreet Boys wallpaper might contain 브라 세리, 작은 레스토랑, 비스트로, 저녁 식사 테이블, and 저녁 식탁.